Revenues from the Paramedic Service Special Tax provide funds for the City’s paramedic services. The tax, first approved by San Rafael voters in 1979, was initially imposed only on residential units, but in 1988 the voters approved an extension of the tax to include non-residential structures, such as commercial buildings. 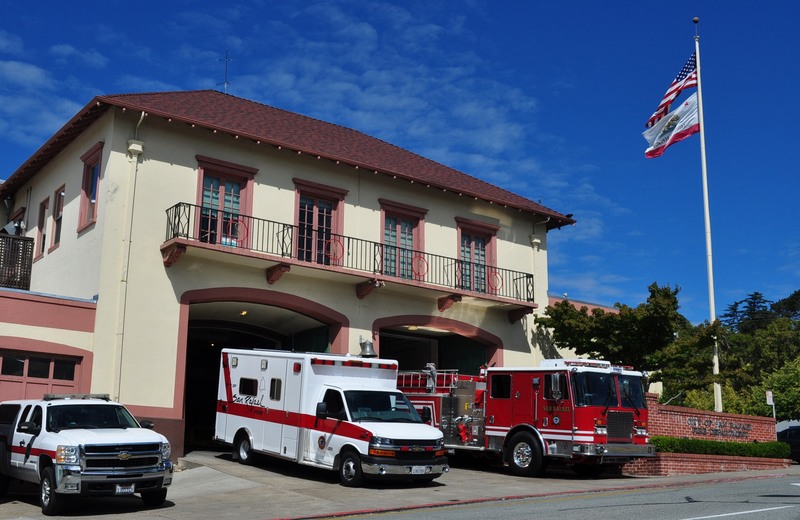 Currently, the paramedic tax is assessed on City properties at the rate of $95 per residential unit and $0.132 per square foot of non-residential structures. In assessing the per-square-foot tax on non-residential structures, the City’s current practice has been to consider individual requests for a reduction or elimination of the assessed amount of the paramedic tax on a property where, because a structure is unoccupied or substantially under-occupied, the property is unlikely to require the assumed amount of paramedic services. The proposed ordinance, which the City Council will be considering at Monday night’s meeting, would formalize this administrative policy by making it part of the City’s municipal code. For more information, please read the staff report.